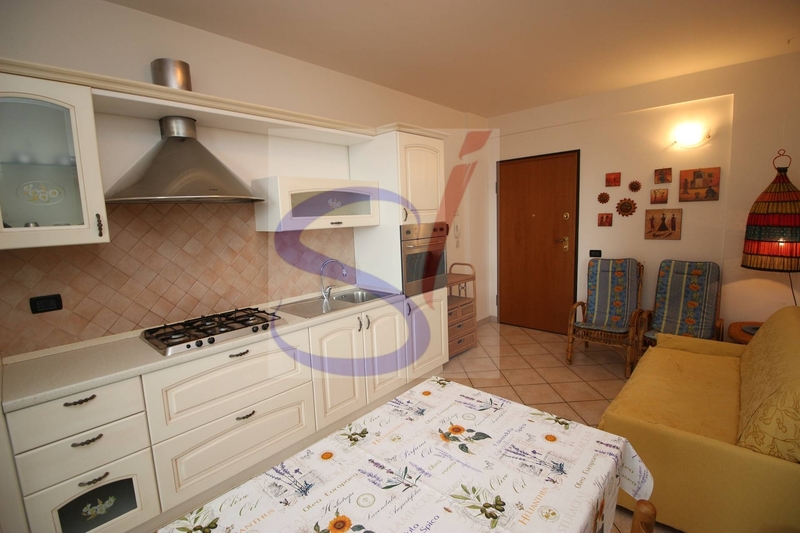 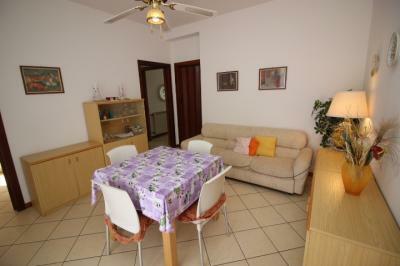 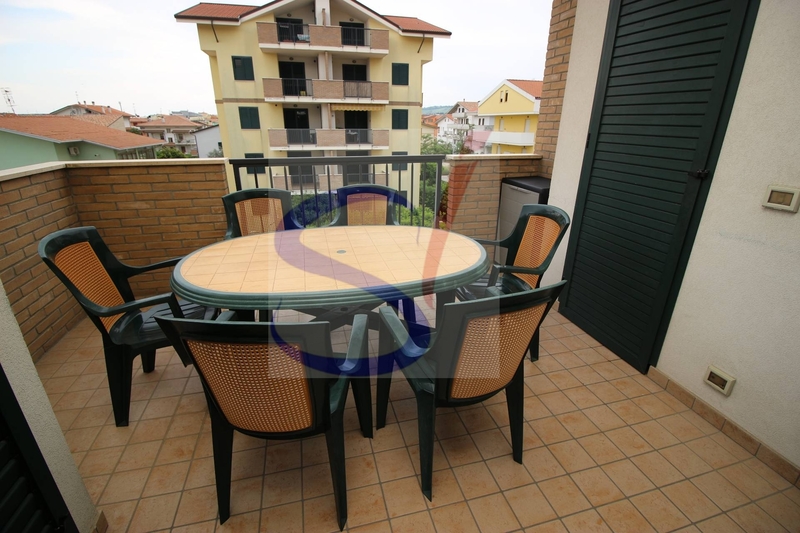 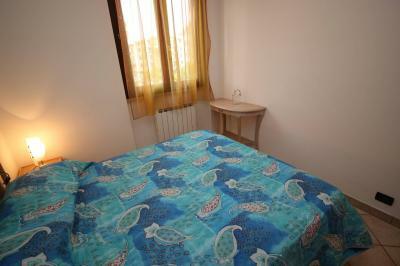 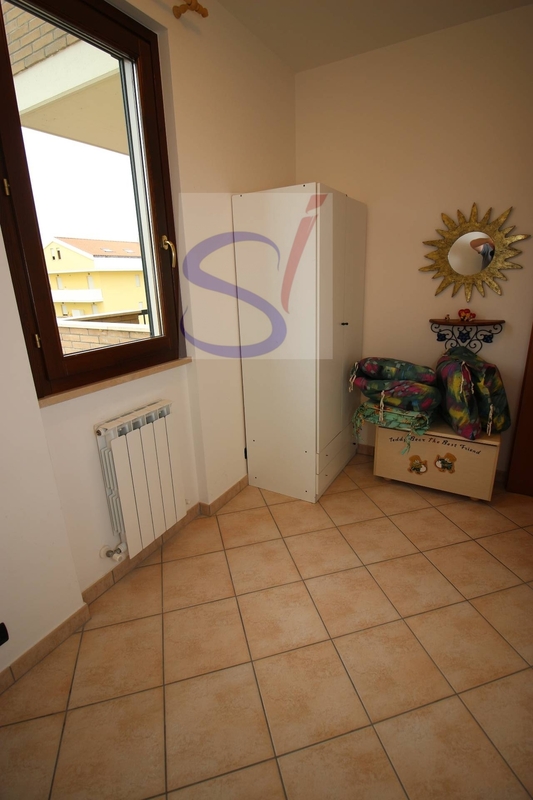 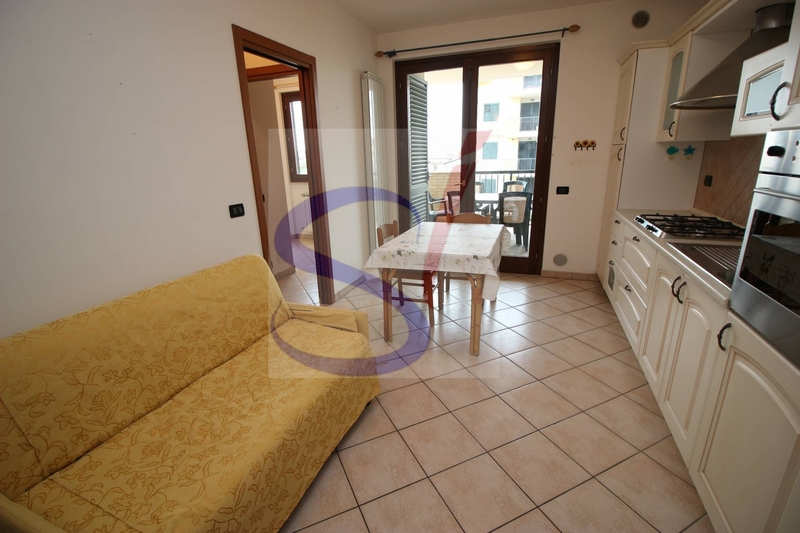 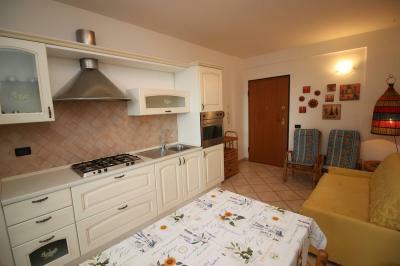 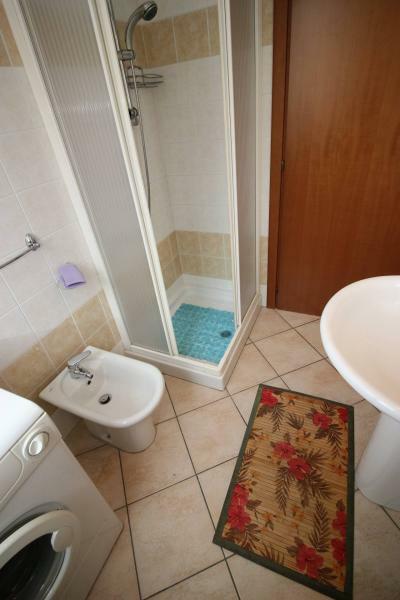 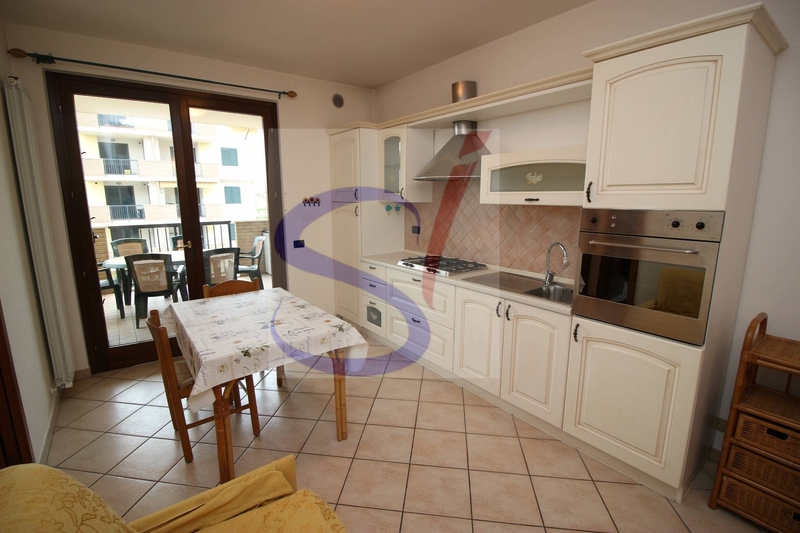 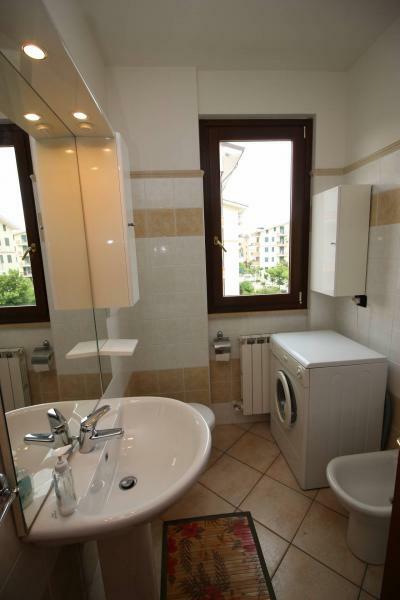 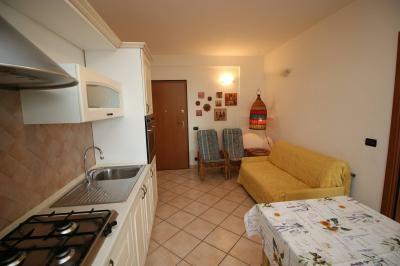 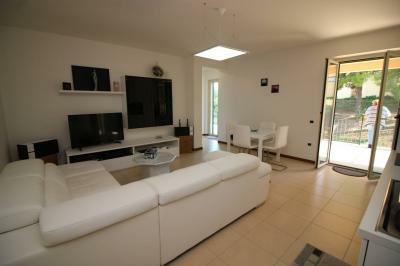 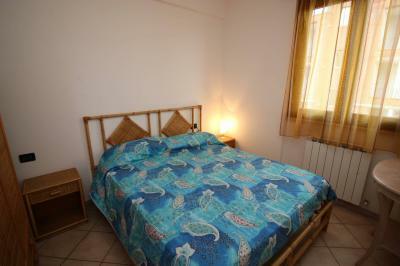 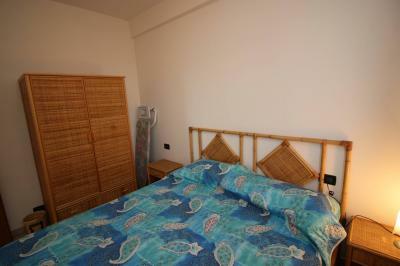 SUMMER RentAL Apartment IN Tortoreto LIDO (TE). 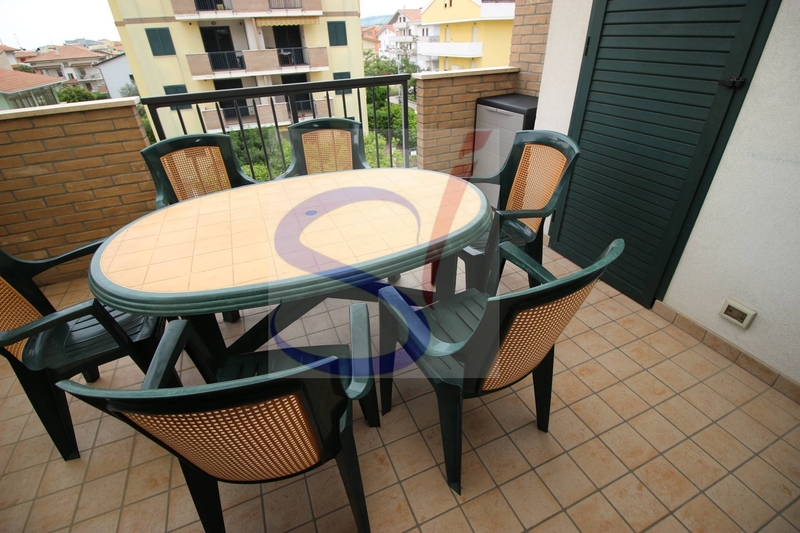 Just 450 metres from the seafront of Tortoreto Lido, is the location of an Apartment located on the 2° floor with elevator, of a building of recent construction. Living room with kitchenette and balcony, double bedroom, bedroom with bunk beds and bathroom with shower. 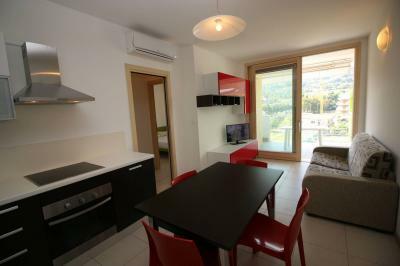 The Apartment does not have air conditioning. 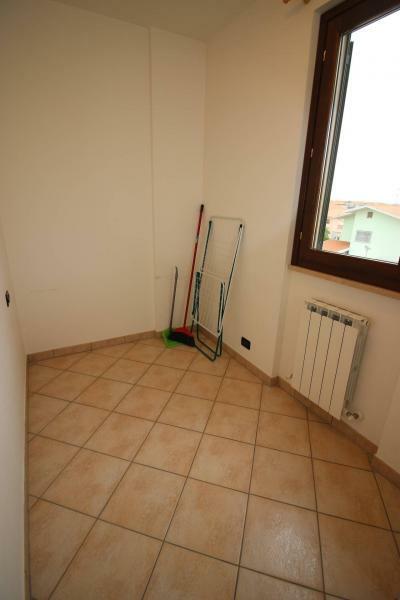 The Apartment has a private parking place.